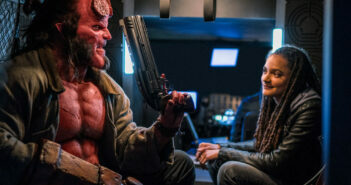 After being stuck in development hell for the better part of the last decade and then dogged by on-set drama involving director Bryan Singer during production, it’s amazing that this film got made at all. “Bohemian Rhapsody” is by no means the definitive version of Queen’s story, but it’s a rousing albeit sanitized look behind the scenes of one of the greatest rock bands of all time. 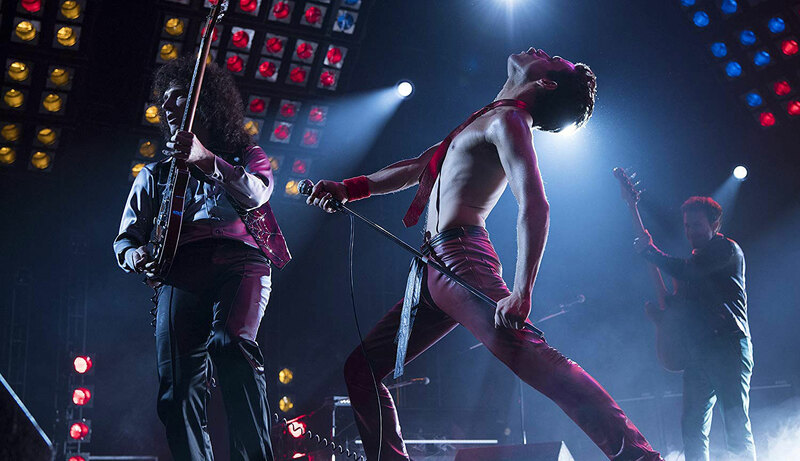 There are really two reasons why the movie succeeds: the music (which speaks for itself) and Rami Malek’s award-winning performance as Freddie Mercury. The actor throws himself completely into the role (bad wigs, fake teeth and all), and he’s so convincing as the charismatic frontman that it makes up for many of the film’s flaws. 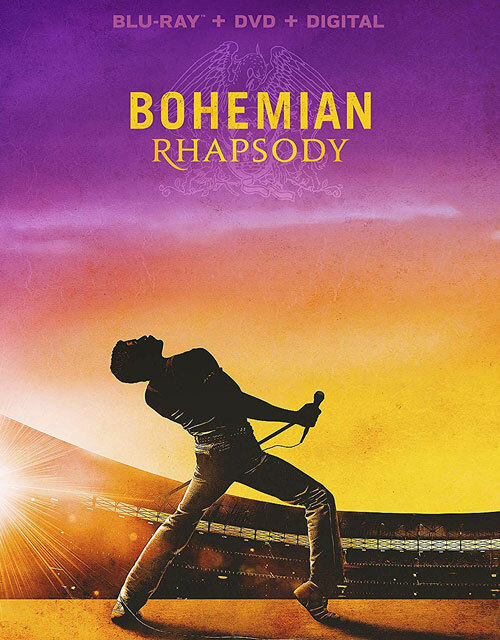 “Bohemian Rhapsody” isn’t perfect by any stretch of the imagination, but it delivers where it counts.